….original tunes with catchy lyrics and fresh arrangements. In an industry that currently thrives on auto-tune, drum machines and pop templates, Russ Still and the Moonshiners brings some light and authenticity to the radio waves. 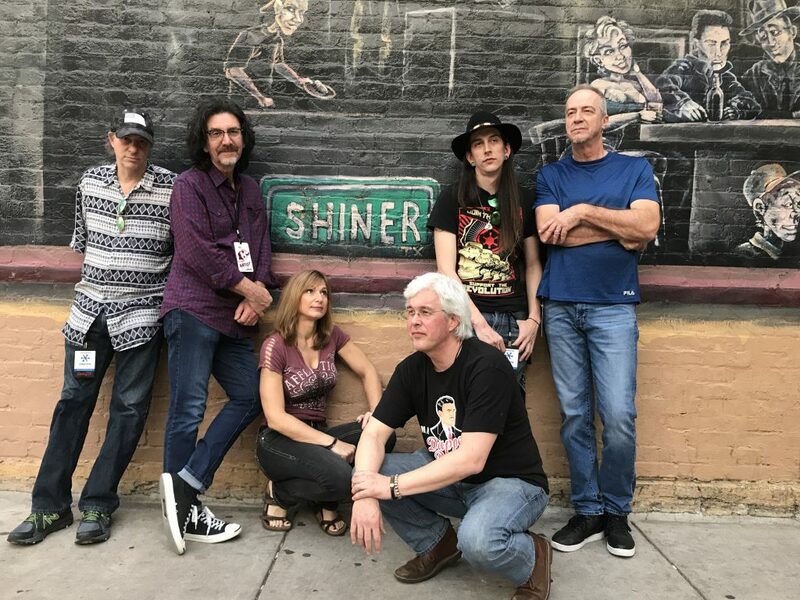 The six-piece outfit meshing country, country rock and classic rock formed their roots in Atlanta, Georgia and are triggering the interests of listeners tailored to staples such as the west coast sound of the 70s singer songwriters, Southern Rock, Alt Country and Outlaw Country. There’s something here for everyone. The band consists of front man Russ Still (vocals, guitar), Cam Still (keys), Ben Still (guitar, vocals), Ed Usher (bass, vocals), Mitch Flanders (drums, vocals) and Roddey Phipps (guitar). With four records under their belt including The Mission: Music (2006), The Russ Still Project (2013), White Lightnin’ (2014) and Still Cookin (2016), it’s clear the band has learned how to make their music their way as they pay tribute to those who came before them. “Still Cookin” sounds exactly like how the band looks: Cowboy hats, worn-in jeans, black shirts, leather boots, and I imagine double-shots of neat whiskey and smoky rural bars are in reach. The band seems to be honest and true to themselves. They look how they sound, straight up and down, raw, authentic country rock with no surprises. 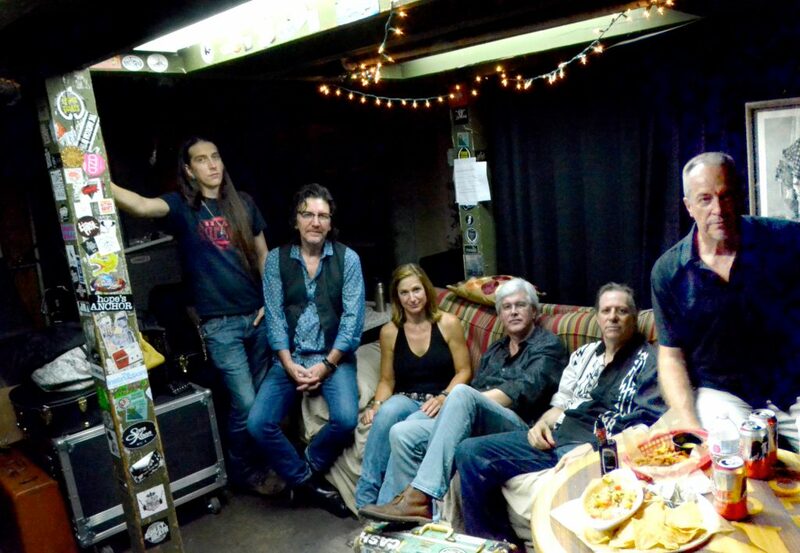 The band has appeared at reputable venues and festivals around the Southeast. 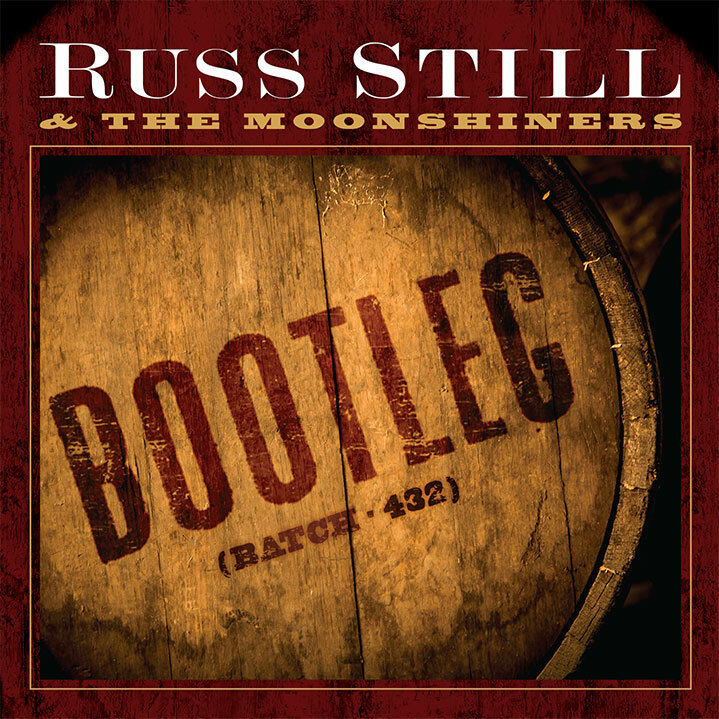 With collective music industry experience dating back at least forty years, Russ Still and the Moonshiners are in no place to be stopping now. With quality music paired with quality musicians (and quality people) the band is sure to be stirring the hearts of many future country and rock fans to come.